Photography, like any art or craft (and which you choose to call it may depend on your personal attitude about the discipline), is a broad subject. Dividing it into categories can make it easier to talk about different approaches to taking pictures, and it can make deciphering the history of photography and photographic concepts simpler. Because it is such a multi-faceted subject, though, there is no one simple way to categorize the different types of photography. It can be divided up based on subject matter – architectural photography versus portraits, for example. It can be categorized by philosophical approach, the intent, or the concept by which the picture-taking is organized, such as fine art versus commercial photography, or photography for advertising versus photography to bring about social change. Finally, photography can be categorized by the techniques or equipment used to make the images, like HDR photography as opposed to simple single-exposure images, or large format photography rather than 35mm photography. However it's categorized, though, if you're going to call yourself a photographer – amateur or professional – you'll probably find it useful to familiarize yourself with the many types of photography. This can also be a good way to discover subjects and ways of approaching photography that you might not have thought of otherwise; you might even find your life's passion this way, or expand an existing passion in a new direction. Probably the most common way of categorizing photography is by subject matter, which is to say, what the picture is of. A photograph can show anything that's visible – and with specialized film or sensors, some things that aren't visible – so subject categories tend to be fairly broad. In this section, you'll find primarily things that are not people, things like buildings, scenery and general areas of space, though obviously many of these types can include people. Even though the category of "people" is much narrower than something like "places," it covers a fairly large selection of photography types, because we are people and are naturally most interested in ourselves and our own relationship to other things. Through the history of photography, images of people have been made that fit quite different types and styles. Formal portraits are familiar to most of us, but there are other ways to photograph people, and many different people-related subjects. Scientific photography and its related types and subtypes are often set apart from other subject categories because they are more specialized and can require very specific equipment or setups. These types can also be considered categories of approach or intent as well as subject categories, because these pictures are usually made for a specific purpose or a particular kind of record. Paranormal photography, the scientific value of which can be debated at length, is included here because it often has a similar goal as scientific photography. Dividing photography into types based on such cerebral ideas as "philosophy" or "concept" is much less straightforward than organizing by subject, though it is perhaps even more important (at least if you are interested in art history). The dividing line between any two categories is often unclear, and images may blur those boundaries, or they may belong to multiple types at once. When the original intent of the photographer is unknown, history may assign their work to a type based on how it affects contemporary viewers, meaning a photograph can change types over time, too, even though the image is the same. Types of photography based on how the image was made are probably the least useful categories in terms of thinking about the place of images in our world and how they affect us. But if you love the look of a particular set of images and want to try something similar in your own work, technique- or equipment-based types are more useful than any other. This is especially true for film photography, where the size of the film and the type of lens can make a huge difference in the look of the image. Developing film and making photographic prints can also be done via different processes that can affect the final result. But digital photography, too, can be much changed by the equipment and processes used. 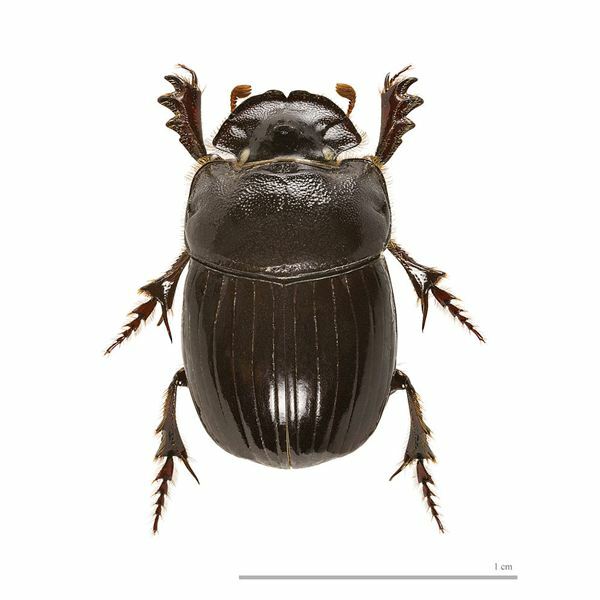 Image 5 Credit: Copris lunaris by Didier Descouens (Own work) [CC-BY-SA-3.0], via Wikimedia Commons. 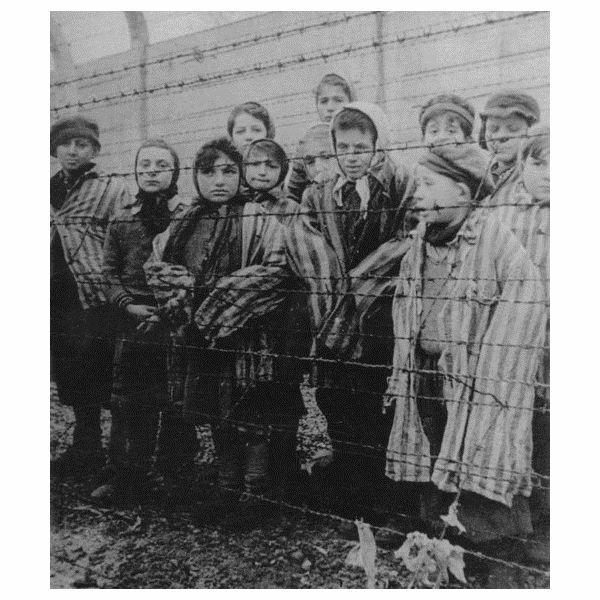 Image 4 Credit: Children survivors of the Holocaust in concentration camp liberated by the Red Army by Alexander Voroncov [Public domain], via Wikimedia Commons. 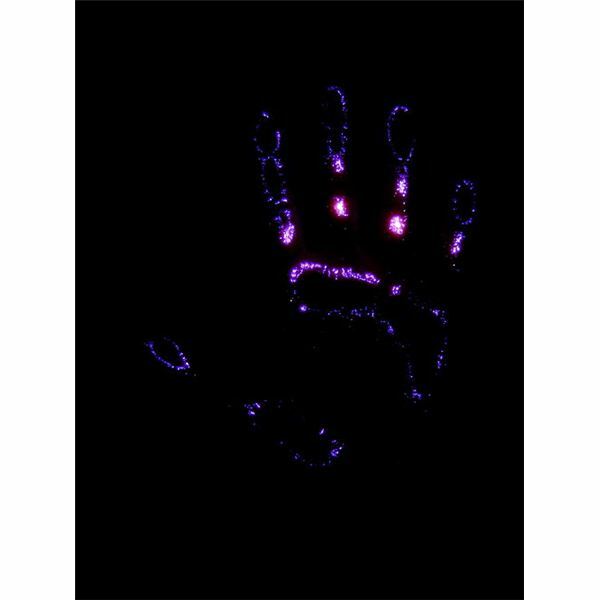 Image 2 Credit: Kirlian Photography of a Hand by C4r0 (Own work) [GFDL or CC-BY-SA-3.0-2.5-2.0-1.0], via Wikimedia Commons. Image 3 Credit: Wedding Photography by Ícaro Moreno Ramos [CC-BY-2.0], via Wikimedia Commons. 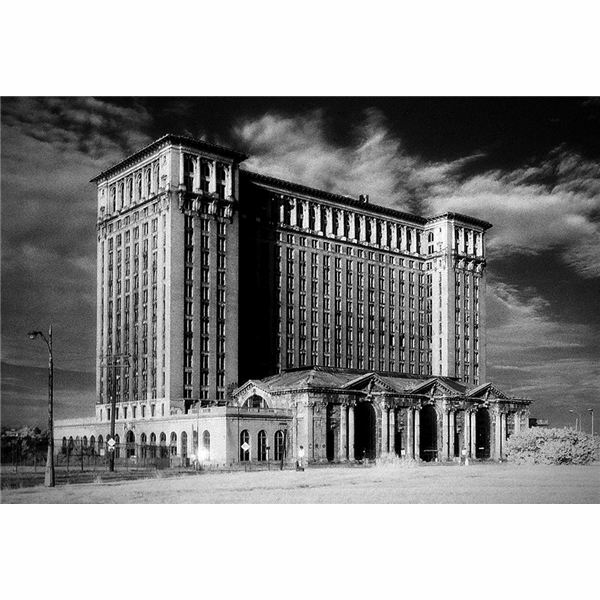 Image 1 Credit: Michigan Central Station by Urbanarcheology (Own work) [CC-BY-3.0], via Wikimedia Commons.